Madagascar, officially the Republic of Madagascar and previously known as the Malagasy Republic, is an island country in the Indian Ocean, off the southeastern coast of Africa. The nation comprises the island of Madagascar (the fourth-largest island in the world), as well as numerous smaller peripheral islands. Following the prehistoric breakup of the supercontinent Gondwana, Madagascar split from India around 88 million years ago, allowing native plants and animals to evolve in relative isolation. 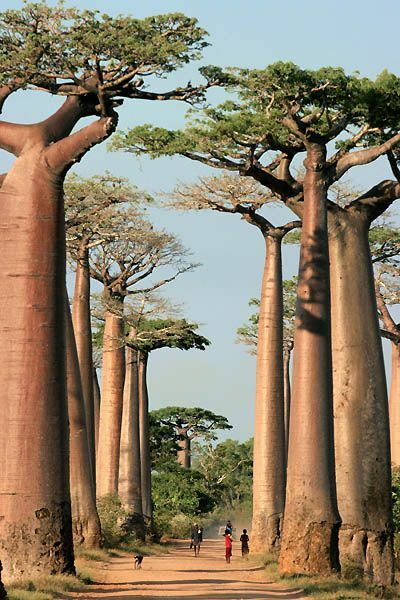 Consequently, Madagascar is a biodiversity hotspot; over 90 percent of its wildlife is found nowhere else on Earth.